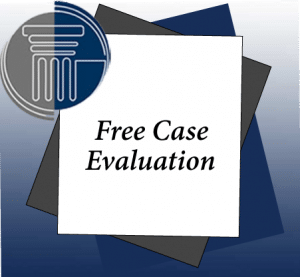 Can You Lose Your Job for Filing a Workers' Compensation Claim? Your employer has a vested interest in not paying a workers’ compensation claim or in minimizing the amount paid to you, as any legitimate claims paid will typically increase their workers’ compensation insurance premiums. In addition, when you are off work because of an injury, your employer may feel the need to replace you to meet production goals. Can your employer terminate you because you’ve filed a workers’ compensation claim, whether in retaliation for filing the claim or to fill your position? With respect to retaliatory discharge, the New York workers’ compensation laws are very clear—an employer may not terminate, fire or discipline an employee as punishment for filing a legitimate workers’ compensation claim. You can’t be denied other benefits, including promotions or raises, and you can’t be reassigned to a less desirable job because you’ve applied for workers’ compensation benefits. Proving that the termination was actually retaliatory, though, may be difficult, particularly if there are other legitimate reasons why you may have been let go. 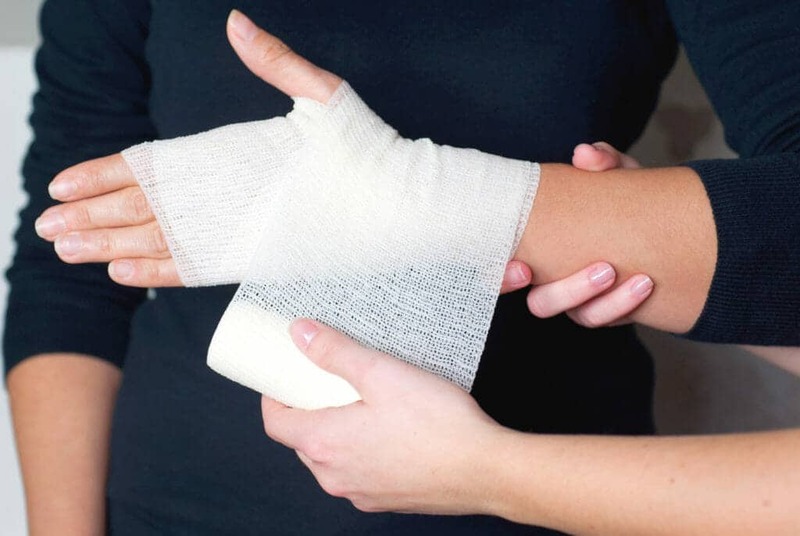 There are some other potential sources for protecting your job after a work-related injury. If you have an employment contract (including a union contract), the terms of that agreement will establish the conditions under which you can be replaced. In addition, if your employer is covered by the federal Family and Medical Leave Act (FMLA), you may be entitled to up to 12 weeks of unpaid leave without losing your job.